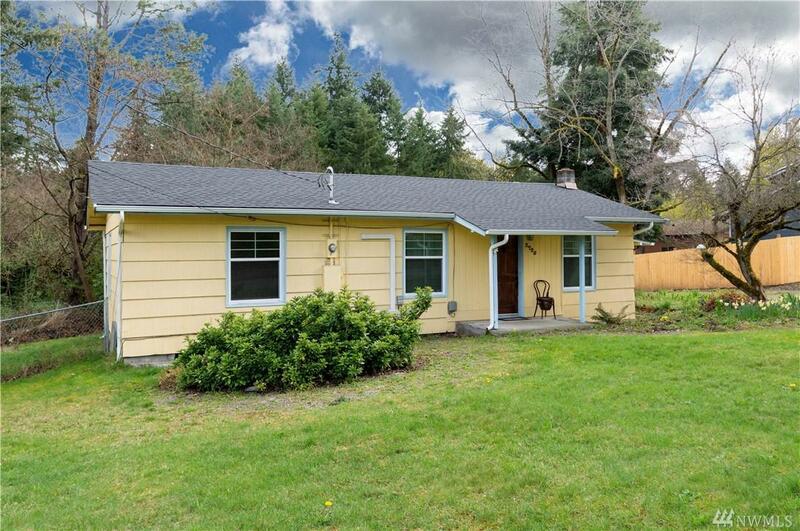 Charming Edgewood Rambler - ready to for you to call home! 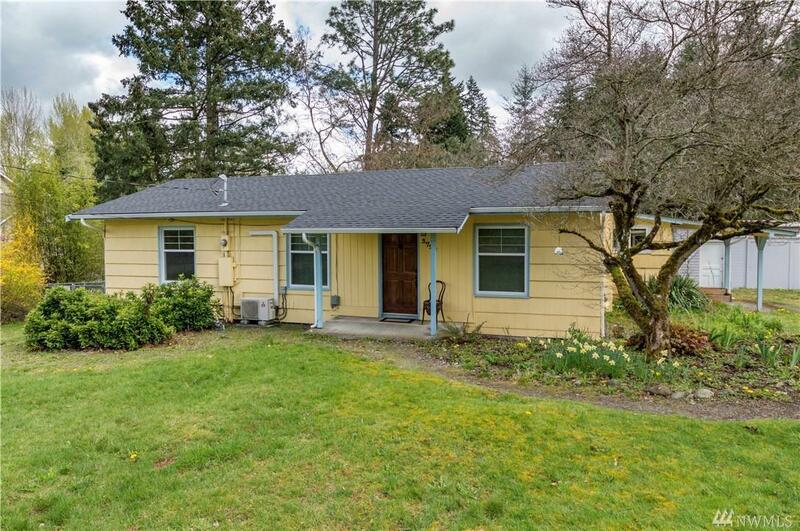 Tucked away in a quiet & serene neighborhood, this home offers lots of original charm. 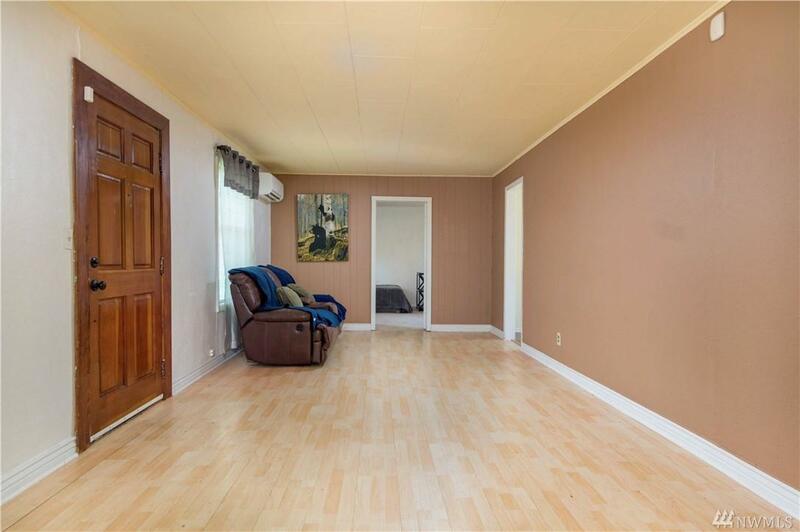 Enjoy the cozy living room with plenty of natural light spilling in. Original kitchen cabinets bring the farm-feel right into this home. Versatile bedrooms offer adaptable space for your changing needs. Large deck & backyard are ideal for entertaining - perfect for your summer BBQs! 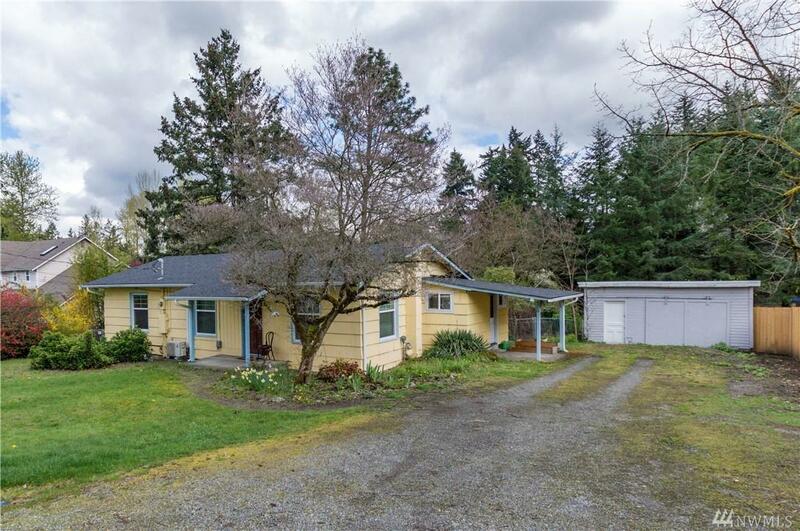 Simple access to WA-167, WA-512 & I-5 - urban access w/ rural charm!